Enjoy heavy metal, punk and horror movie memorabilia at these fine establishments. 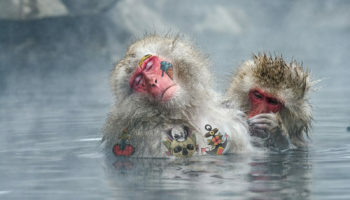 Whether your thing is dressing up like a wolf or fawning over J-pop Idols, Japan caters to even the most niche subcultures — including heavy metal and punk. No one can argue Japan’s profound contribution to metal and punk music from Disclose to Sabbat to X-Japan, bands loved by metalheads and non-metalheads alike. For those of us who enjoy the finer things in life like getting drunk in a dank basement to disgusting music, these bars afford the perfect opportunity. 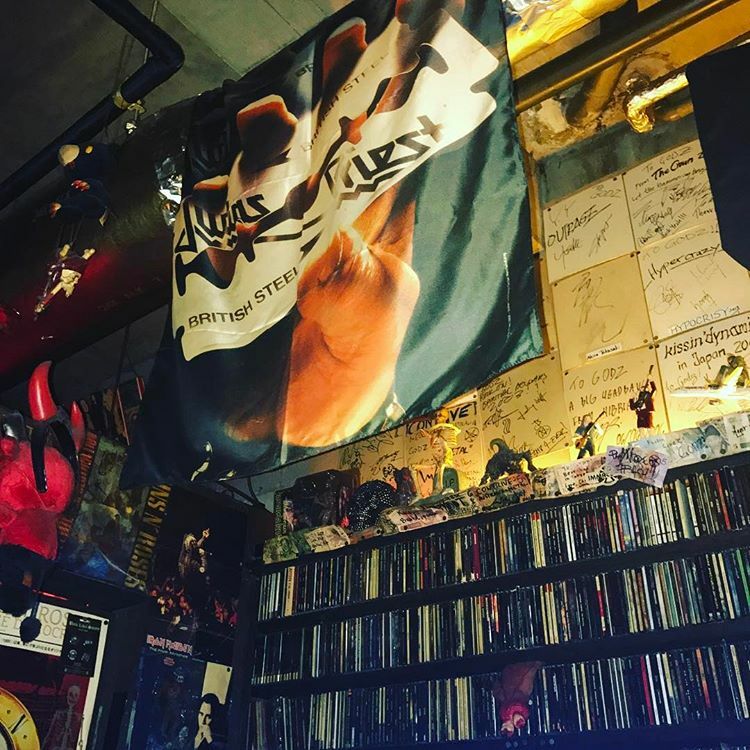 This dimly lit basement dwelling has a music collection vast enough to accommodate requests spanning from heavy metal classics like Judas Priest to death metal staples like Morbid Angel. 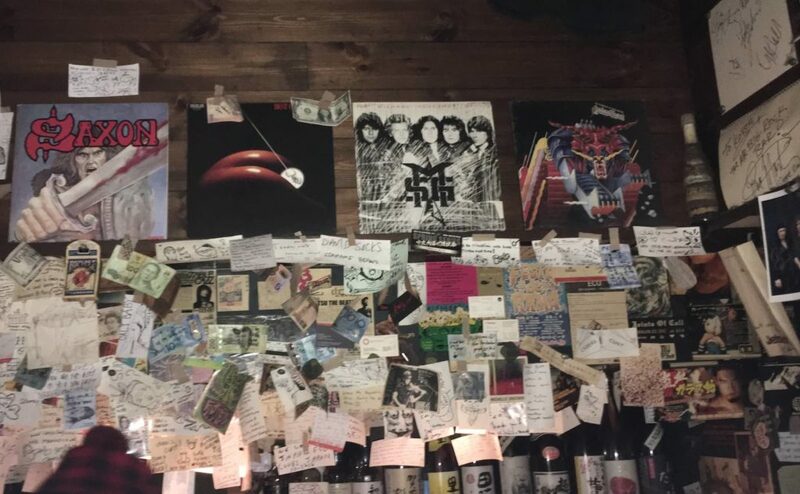 When Mayhem played in Tokyo, this is where band members partied after. 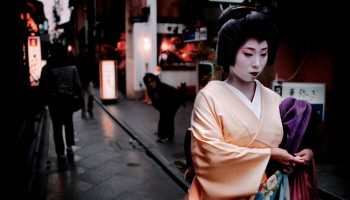 Being that GODZ is located in Kabukicho—your one stop shop for debauchery— we imagine they did much more than just drink here. 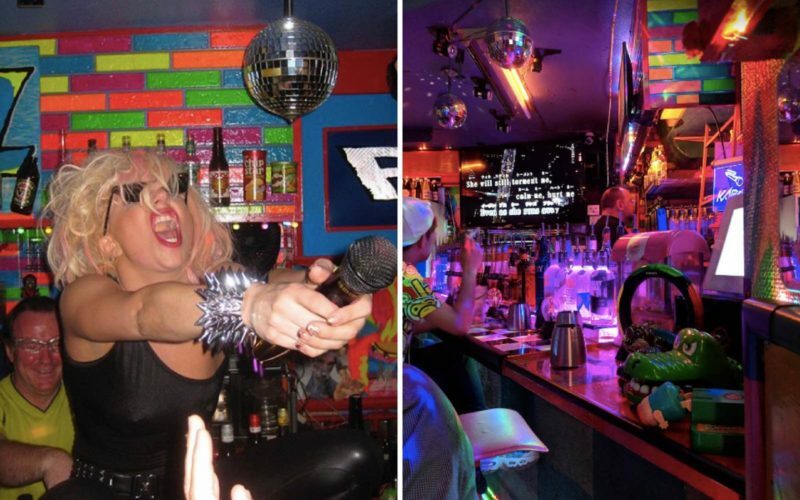 Within a few miles’ radius, you can enjoy getting drunk while listening to metal, watching a dancing robot and laser show, losing at Pachinko, or potentially getting scouted to work at a host bar if you’re a foreign woman… The staff can speak English and are more than welcoming to foreigners. Open daily from 7 p.m. until 5 a.m. May be closed if they have a special event or afterparty for touring bands only. A tiny slice of hell on earth with records and gig flyers covering the walls. It’s directly across the hall —literally two steps away— from the record shop Punk and Destroy. There are only about 10 seats or less in the whole place, reserved for heavy drinkers only. If you’ve just found some gems from the record shop next door, the guy behind the bar may be willing to throw them on for you if you ask nicely, as long as it’s legit punk and not some trash garbage. 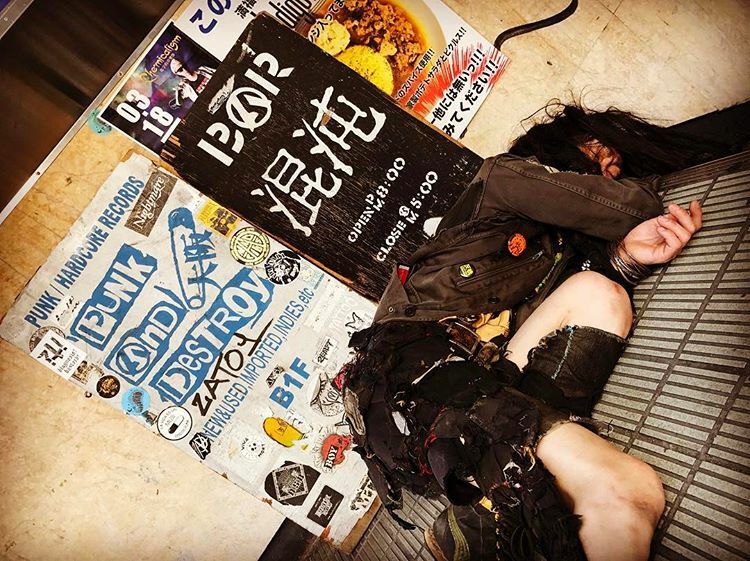 The owner and bartender, “BOM” Tsuyoshi, is an absolute hard rock and heavy metal maniac who loves drinking and singing until early morning with patrons. The space is intimate but has a few tables and cozy chairs for larger groups, as well. 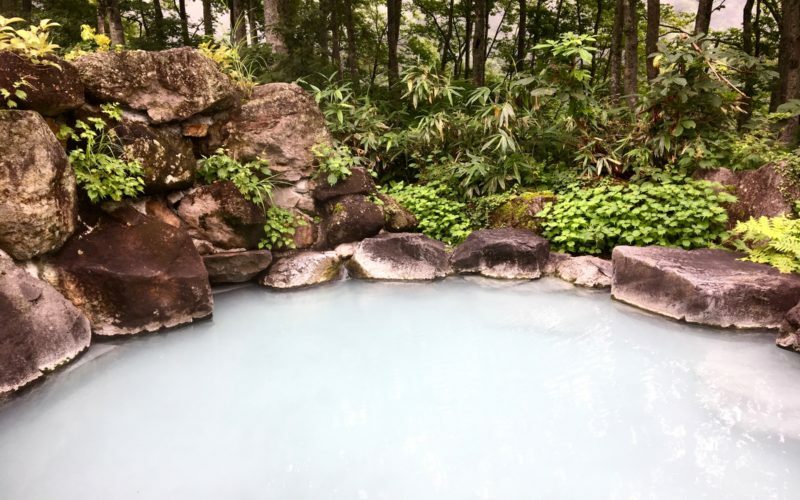 Language barriers don’t exist here, and you’ll feel like you are drinking at a friend’s house while jamming records and watching heavy metal videos projected on the wall. Though KOBA technically closes at 2 a.m., BOM often keeps the place open as long as there are still patrons inside drinking and rocking. He’s also more than happy to cook up some small dishes if you need to soak up all the booze you’ve been drinking. They occasionally host events such as DJ nights. Open from 6 p.m. until 2 a.m. everyday except Wednesdays. 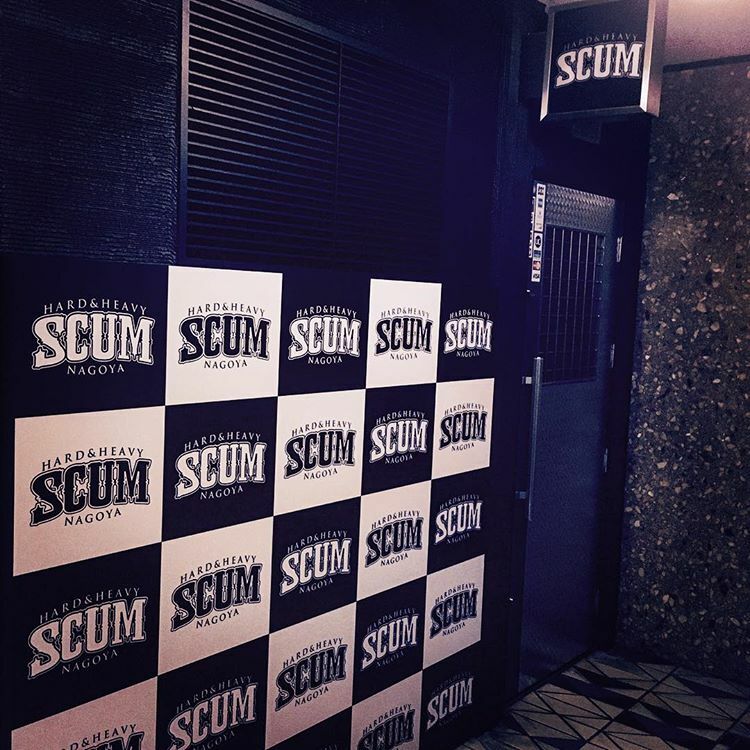 If you’re ever wandering around Sakae— Nagoya’s red light district— with slightly more innocent intentions than hitting up a host bar or cabaret club, drop into SCUM. Geared more towards hard rock, and heavy metal basics like Iron Maiden and Motorhead, the best thing about SCUM is their variety of tequila. The owner imports tequila from all over the world that you’d be hard pressed to find in other bars in the area. You can always catch a show at the nearby cabaret club Bond Girls if you’re feeling frisky and people are requesting lame songs. Open from 8 p.m. to 5 p.m. Closed Sundays. Dudes who enjoy drinking slightly pricey craft beer, nerding out about IPAs or priding themselves on their beards will feel at home here. 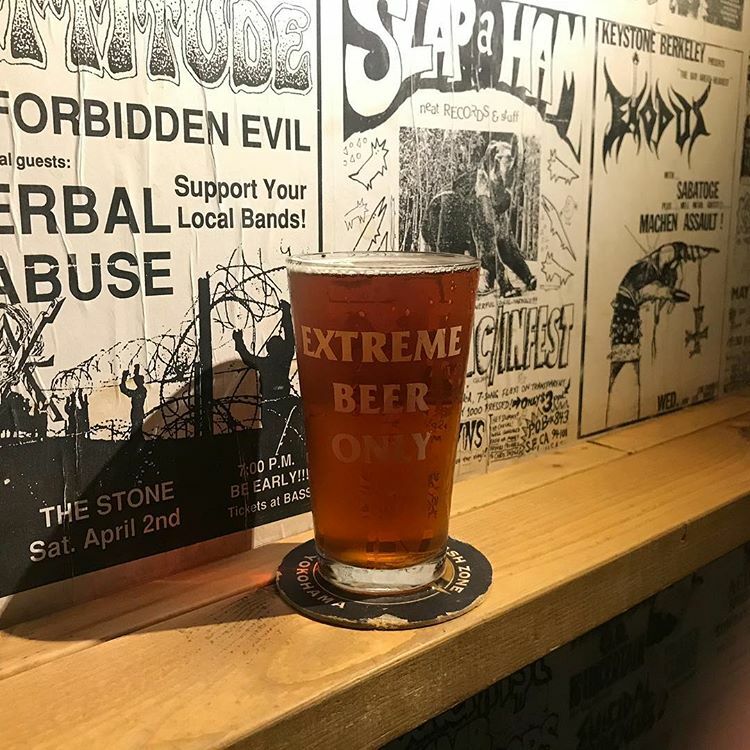 Thrash Zone features their own in-house brews made at their nearby nano-brewery. While the music selections can sometimes leave a lot to be desired, the brews give cheeky little nods to metal with such hit names as Morbid Red, Speed Kills IPA, and World Downfall Stout. It’s tiny with bar seating and standing room only and can fill up quickly as it’s frequented by salarymen indulging in their daily post-work beer ritual. Sometimes there are free snacks, but If you want some grub with your beer go to Thrash Zone Meatballs instead which has the same Thrash Zone exclusive brews plus meatballs (if you couldn’t guess by the name). Nearest Station: Yokohama station. Kannai station for the meatballs. 6 p.m. to midnight Monday to Friday. 12:00 p.m. to midnight Saturday and Sunday. Thrash Zone Meatballs is open 5 p.m. to 10 p.m. Tuesday to Friday and 1 p.m. to 9 p.m. on weekends. Closed Monday. If none of those are up your alley, you can always just buy a couple of Strong Zeros and drink on the street. Hails. 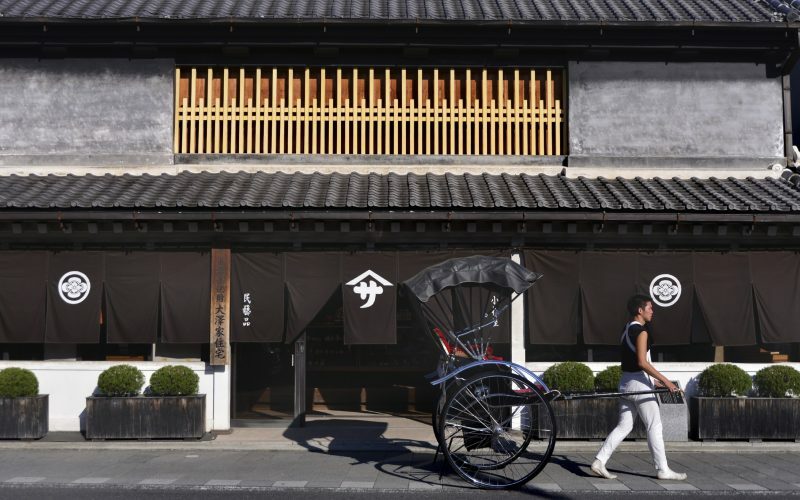 Step into Kawagoe and step into the past, back when Tokyo wasn't all high-rise buildings and neon lights – back when it was still called Edo.